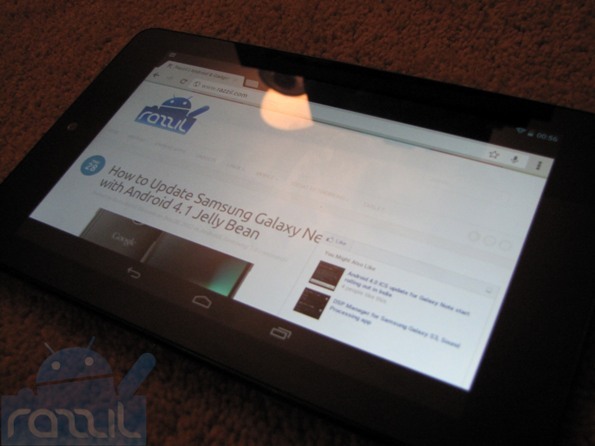 Nexus 7 gets root access and it hasn’t even been released yet. Yeap that the specialist of developer community. birdman developer at rootzwiki has rooted the Nexus 7. Once done, go to main menu and select “reboot system now”. For any queries, Visit Rootzwiki page.